When it's time to move, you need an agent who knows how to market your home, have it show well to prospective buyers, negotiates the purchasers contract on your behalf, handles all the necessary paperwork, and brings you to closing. Rest assured, we will take care of everything you need in an organized, competent, and hassle free manner from listing to close ensuring that we communicate regularly with you through the process. Your goal to get your home sold becomes my chief goal and I take it seriously. I desire to turn you into a lifelong advocate by exceeding your expectations. Are you a first-time home buyer or looking to move-up? Navigating the waters of real estate can be tricky - getting pre-approved, finding the right home, getting a contract ratified, and going to settlement. You need me because I know the area inside out and has necessary experience with loans, project management, financial management, and negotiation. I bring this specialized experience to you from the time we agree to work together through closing and beyond. I will listen to your needs, professionally advise you, and implement a strategy that gets you into a house you're proud to call home. Whether you're in the market to buy, sell, invest in Northern Virginia you'll be thankful you chose me to represent you. After you have had the chance to review this information, contact me so I can tell you more about how I can help. 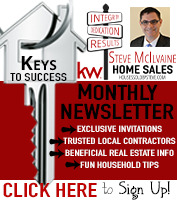 Steve McIlvaine Home Sales appreciates the opportunity to earn your business! 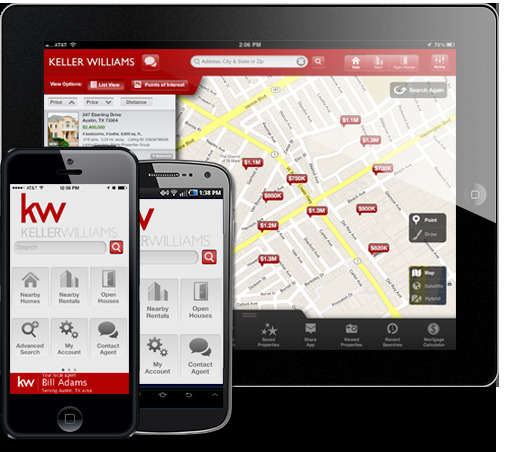 Get the KW Mobile App - It's FREE!